On this album of t.raumschmiere live drums were heavily used. All drums by ben lauber. 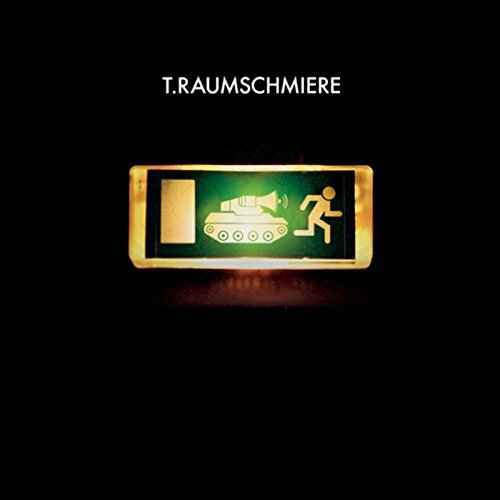 To listen to the album go to t.raumschmiere website.